What are boxelder bugs? Boxelder bugs are major nuisances around the house but, fortunately, boxelder bugs in gardens are relatively harmless. Read on to learn more about boxelder bugs, including a few tips for boxelder bug control. What Are Boxelder Bugs and What Do Boxelder Bugs Look Like? Easily recognized, boxelder bugs are black bugs marked by bright red stripes. Adult boxelder bugs measure about ½ inch in length. Freshly laid boxelder bug eggs, which are laid in spring, are yellow, turning reddish-brown as the nymph inside the egg gains maturity. According to University of Minnesota Extension, boxelder bugs are most prevalent during hot, dry summers followed by warm, mild springs. Boxelder bugs in gardens feed primarily on leaves, seedpods and blooms of female boxelder trees, as well as other trees like ash and maple. 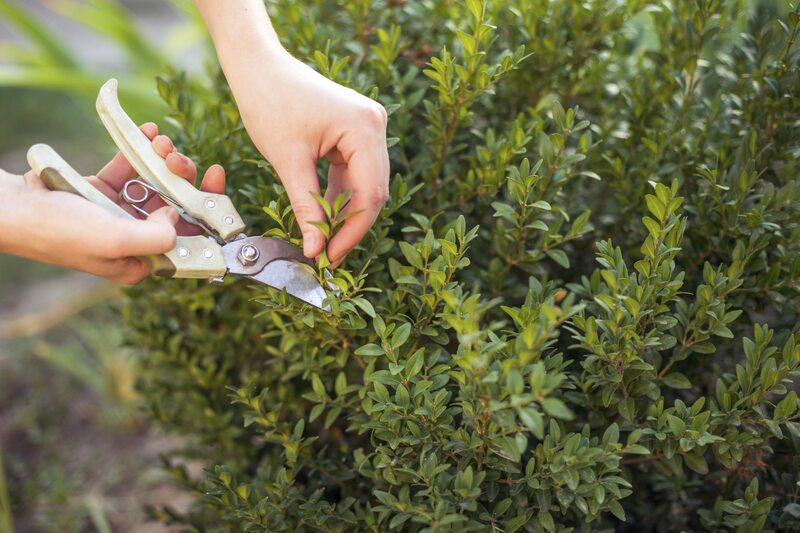 The damage usually isn’t significant, but large numbers of pests can cause foliage to take on a distorted appearance. They can, however, feed on the fruit of grapes, peach, apple, pear and other fruit-bearing plants, often resulting in damage from the puncture wounds. The biggest problem caused by boxelder bugs is their tendency to invade indoor living spaces, often in great numbers. 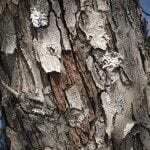 The bugs leave their feeding places in late summer and fall, and begin their quest for warm places to spend the winter. They force their way through any tiny crack or crevice they can find. The bugs settle in and become less noticeable when the weather turns cold, but tend to become active on warm days. Each bug lives less than a week, although their lifespan may seem longer because the bugs are active at different times. Boxelder bugs become active in spring and they’re anxious to get back outdoors to lay their eggs, but they’re usually trapped and die inside your home. The pests are relatively harmless indoors and they generally don’t bother houseplants. However, boxelder poo is unsightly, especially when it lands on walls and fabrics. Experts recommend that the pests are best controlled by non-chemical means, and that the best boxelder bug control is prevention, which means keeping the pests out of your home. This isn’t an easy task, however, and involves blocking access by repairing door and window screens, sealing areas around dryer vents, faucets, phone lines, etc. Any opening 1/8 of an inch or larger is big enough for the pests to enter. The sunny, warm sides of buildings are most susceptible. 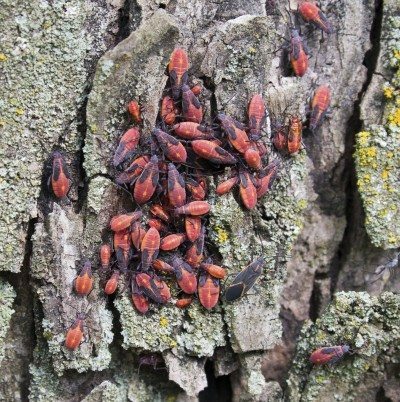 It may seem that removing host trees would be helpful, but boxelder bugs are persistent and able to fly a couple of miles in search of shelter. According to University of California Agriculture and Natural Resources, insecticide sprays are of limited benefit because the bugs are hidden away in tiny cracks and crevices. In fact, a vacuum cleaner is a better way of controlling the pests indoors. A forceful spray of commercial insecticidal soap may help when sprayed forcefully on tree trunks, and pyrethroid products may limit pest numbers when applied around building foundations. Both are best applied by a pest control professional. Naturalists claim that every creature under the sun has some purpose. However, when it comes to boxelder bugs, nobody has figured out exactly what the purpose is, other than to annoy humans. So far, boxelder bugs aren’t thought to be a particularly beneficial species.